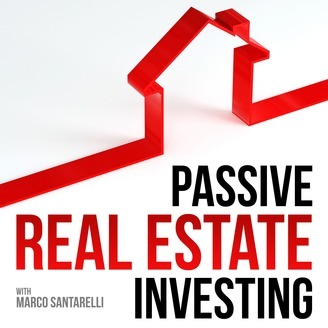 147 - Ask Marco - Is Turnkey Investing Possible with Limited Capital? 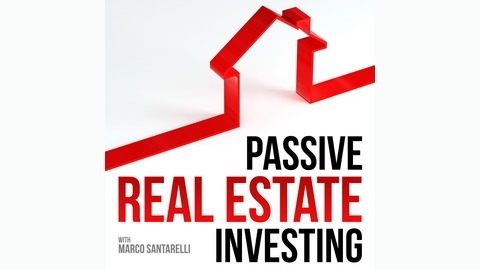 Marco answers a subscriber's question about investing with limited capital and a simple solution if you don't have the capitol today. IF YOU LIKE THIS PODCAST we would love if you would go to iTunes and Subscribe, Rate & Review our podcast. This will greatly help share our podcast with others wanting to learn. Thank you!